bliggity-'bloggity-bloo: rocket, i'm takin' a rocket! my drawing i did for jetpack comics' sketch night... tonight's theme, dave stevens' "rocketeer" in honor of the new "rocketeer adventures" series from idw. love, love, love the rocketeer and i would love to see a story drawn by you! that would be great! Awesome! 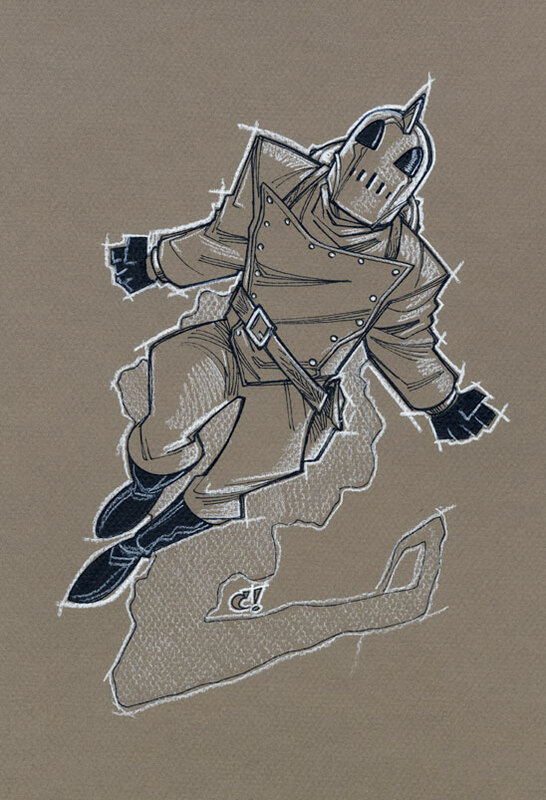 The Rocketeer is my absolute favourite hero since I first saw the Disney movie when I was 11. I can't believe that's celebrating its 20th Anniversary this year! My wonderful, incredible, amazing wife got me the jacket for Christmas a while back and, with the help of all my friends, she got me the Disney replica helmet for my 30th birthday. The Rocketeer is my hero, and Dave is sorely missed. 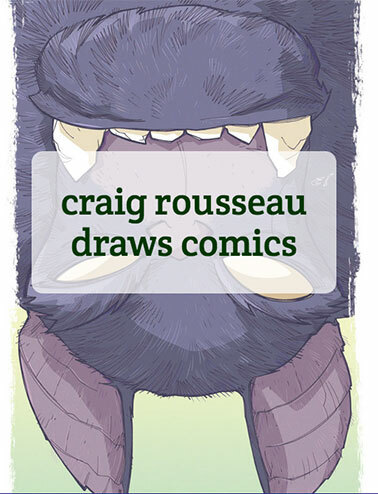 Yeah, nice tribute to Dave Stevens. Is there any character you don't draw well? damn that's an awesome piece!